Email us at ladanteincambridge@gmail.com or call us 01223315191 to book your place! Discover another language and culture … be inspired! Some call it the language of love. Without a doubt it is the language of music and opera. It is also one of the most beautiful languages in the world, and having a good knowledge of Italian opens up a whole new world when you visit Italy. There are classes for all levels from beginners to advanced and for all ages, from toddlers to adults. We also offer business Italian, intensive one-to-one tuition or simple holiday conversation skills. Have a look through and see which course is right for you! Whether you need to learn Italian for your job or university studies, or want to speak it on holiday, we guarantee that you will make rapid progress. We have small classes, which ensure a high level of individual attention from our qualified teachers. 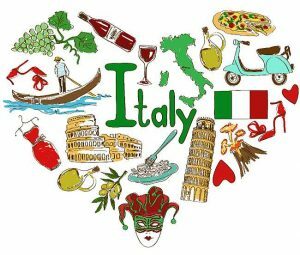 What is more, our communicative approach gives you lots of ways to improve your spoken and written language and enhance your understanding of Italian culture. We know that being in a classroom is not enough to make you fluent, so we encourage you to join in with the large number of cultural and social events we arrange in Cambridge and further afield. At these, you can meet friends who enjoy the culture while speaking the language. When you are immersed in Italian conversation in a relaxed setting, you can’t help but improve your language skills. If you wish, you have the option of taking the official PLIDA exam (Progetto Lingua Italiana Dante Alighieri), ranging from GCSE Italian to A-level Italian equivalents. We pride ourselves on offering a high level of support to all our students and give advice on study-abroad programmes. If you know someone who’s interested in learning Italian, bring them along and save £10 on the price of your next course! And if you book two courses together you’ll save £20. 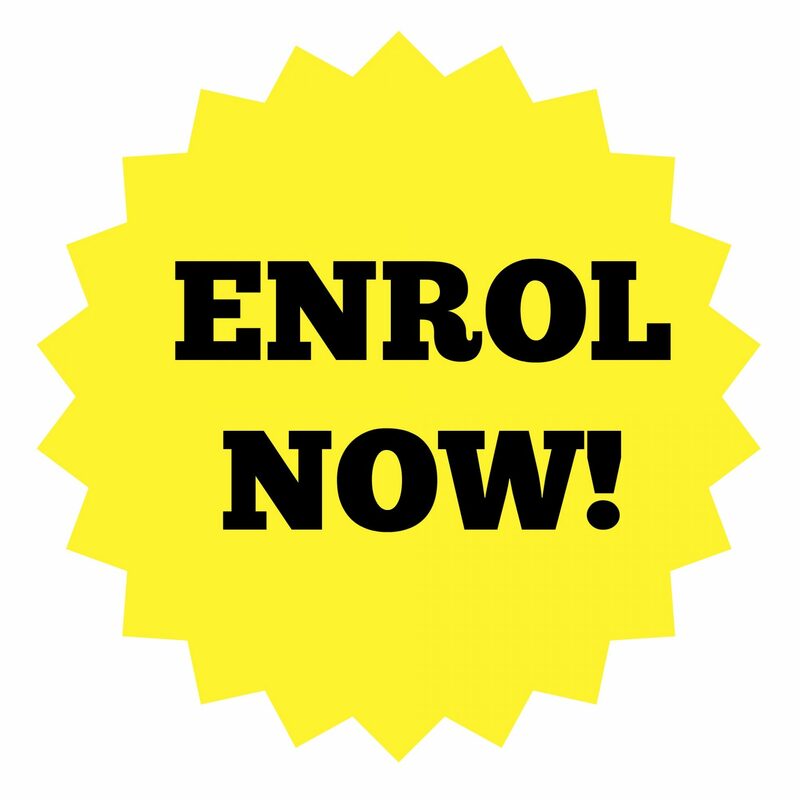 Alternatively, book in June for courses with a September start date and save £15. 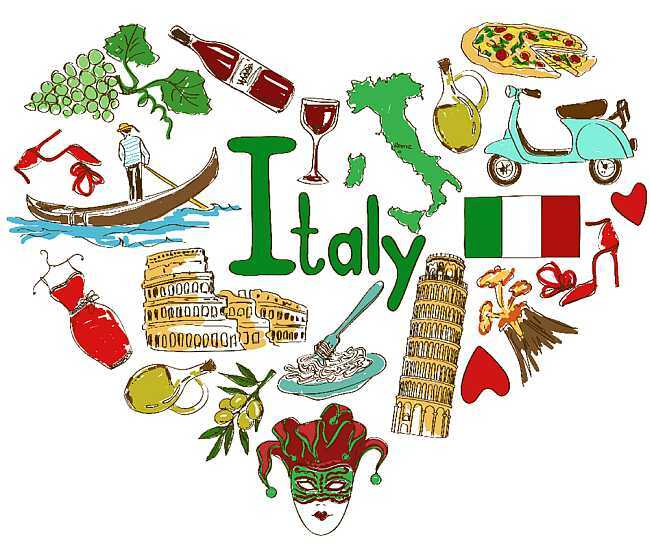 Follow this link if you’d like to test your Italian (prova il tuo Italiano). For more information, follow the links on the Contact Us page. *DISCLAIMER: Apologies, we are unable to offer tuition for special needs.